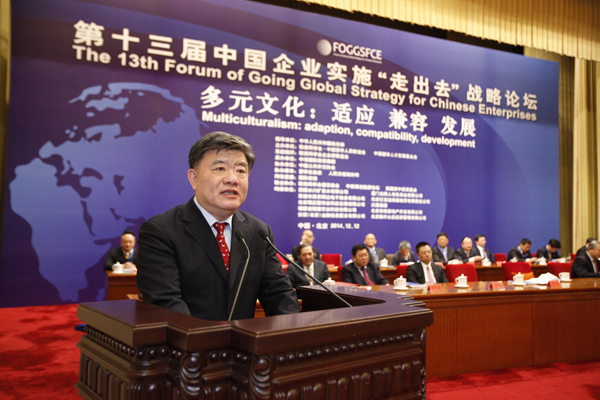 Light Entrepreneurship Promotion Center, Business Supermarket of China Overseas-Educated Scholars Development Foundation (official website: http://www.clepc.org) launched its opening ceremony and news conference at Western Returned Scholars Association on May 31st, 2016.It was attended by General Director Ma Wenpu, Deputy General Director Xu Changdong of China Overseas-Educated Scholars Development Foundation, Director Wang Songtao of Overseas-Educated Scholars Office of the United Front Work Department and some other guests and officials. 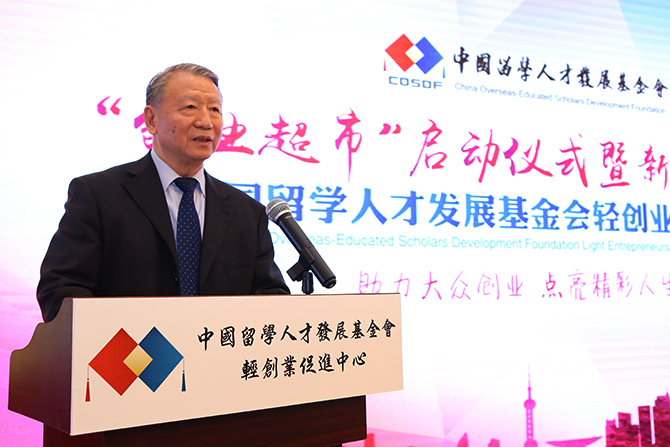 Zhuang Liang, general secretary of China Overseas-Educated Scholars Development Foundation took chair of the news conference. Premier Li Keqiang presented in the government work report of 2015 that we should promote the process of mass entrepreneurship and innovation, nurture and hasten new power for the development of economy and society. 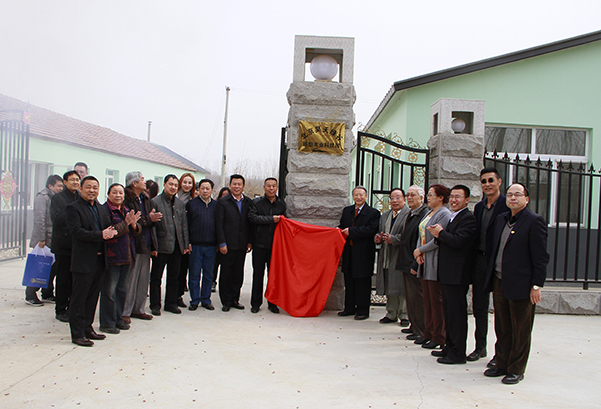 China Overseas-Educated Scholars Development Foundation takes advantage of its platform resource and set the light entrepreneurship promotion center, putting forward a light entrepreneurship model and the platform of business supermarkets, thus driving the implementation of the mass entrepreneurship and innovation among popularities. Light entrepreneurship is a new business model figured as minor investment, low risk, rich variety, easy processing and high revenue.The word “light” refers to easy, quick, light and handy. Light entrepreneurship is not entrepreneurship with invention, it is easily entered into and acquired, and less depends on the skills and experiences of the people; secondly, with the characteristic of low risk and quick return with small investment, light entrepreneurship is not in the same place of entrepreneurship under risk; thirdly, with the traits of short market cultivation period, wide product demand and predictable return, light entrepreneurship is not of the same type of entrepreneurship of development; at last, light entrepreneurship is not isolated and can be easily copied, popularized and expanded to the family members and friends of the entrepreneurs, who can then take a part of the arduousness and joys of the process. 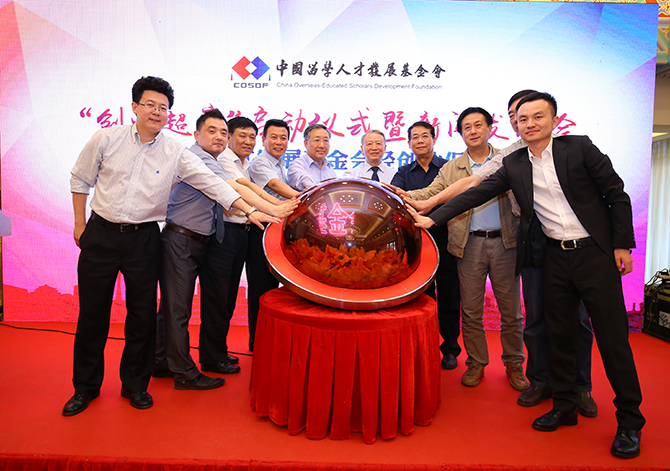 The light entrepreneurship conception can help put forward the platform of business supermarket integrated of innovation program, guidance, policy and information.This fresh platform for entrepreneurship provides a platform as supermarket for the people seeking innovation projects. The business supermarket at present contains more than 200 projects of fad diets, interesting education, health & beauty and life service. These projects cover the most promising industries with the fastest growth and biggest demand, and continuously extend to the fields more broad, such as exercise and fitness, outdoor tourism, and rural specialty. Besides, in accordance with its open and non-profit service, the Light Entrepreneurship Promotion Center, Business Supermarket provides the entrepreneurs with services as follows: firstly, to recommend innovation projects of the entrepreneurs and seek support for their business; secondly, to offer assessment service for those complete innovation projects and further assist entrepreneurs in incubation, packaging and promotion of the projects which meets the mode of light entrepreneurship; thirdly, to give assessment and analysis of the projects put forward by the entrepreneurs and offer packaging and promotion for them; fourthly, to investigate and evaluate the projects introduced by entrepreneurs, and then choose the appropriate innovation projects to enter the business supermarket. 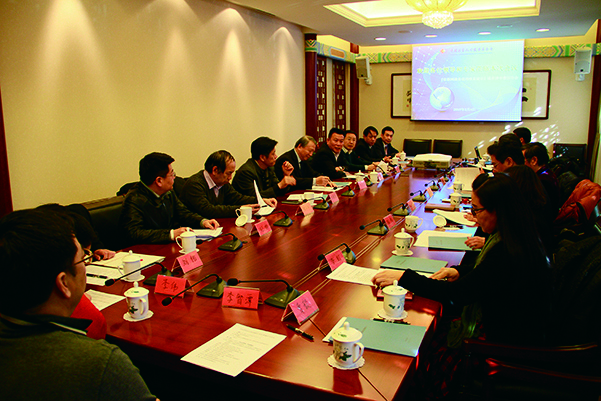 While carrying out the national strategy of the mass entrepreneurship and innovation, China Overseas-Educated Scholars Development Foundation put forward the work objective of 40 Thousand People Plan in accordance with the fundamental mission of supporting overseas-educated scholars’ business in China. 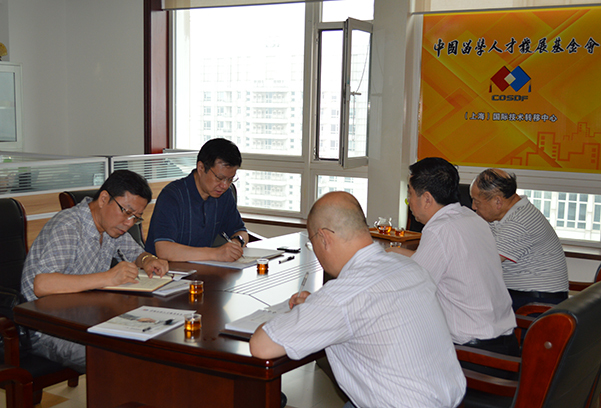 The promotion center will first implement the light entrepreneurship plan for tens of thousands of people. Up to the end of 2015, the number of Chinese students going abroad for education reached 4,042,100, with 2,218,600 returnees, who actively threw themselves to the innovation projects. 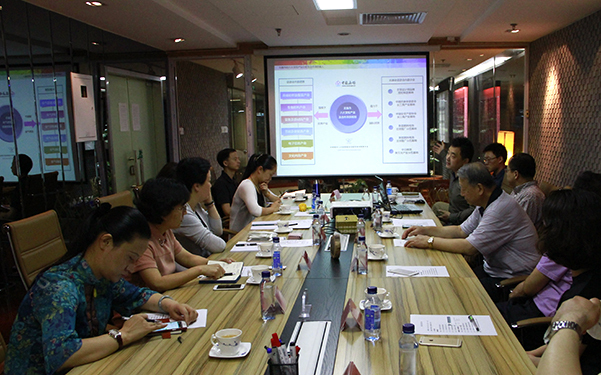 They have become a group active in leading the innovation projects. Light Entrepreneurship Promotion Center, Business Supermarket of China Overseas-Educated Scholars Development Foundation will take advantage of the rich information and vessels possessed by the returnees and help them introduce those good projects to involve light entrepreneurship in China, or help them extend the projects in China to foreign countries. Secondly, we will carry out the light entrepreneurship plan for tens of thousands of people in communities. 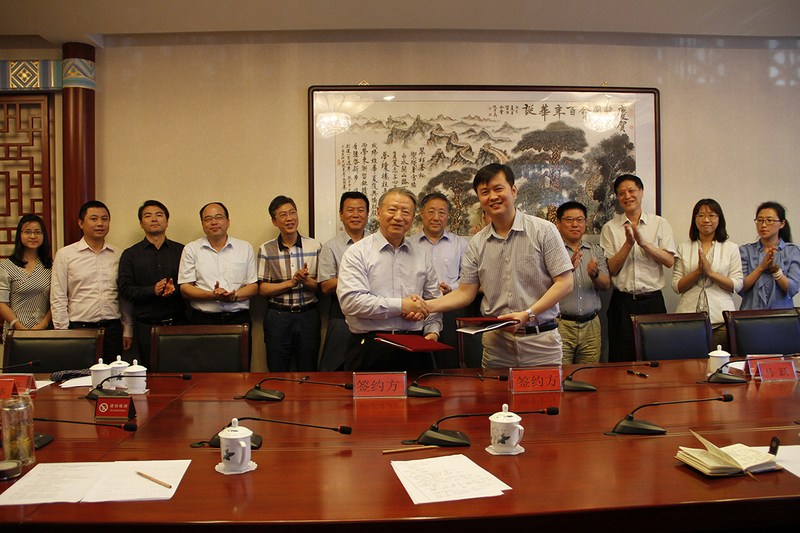 To achieve that, we will cooperate with local governments and set up regional light entrepreneurship promotion center in some major cities. We will display and operate various light entrepreneurship projects, thus attracting people who are in market for entrepreneurship to survey and choose the projects. Thirdly, we will implement the light entrepreneurship plan for tens of thousands of people in colleges and universities. We will march into the colleges and universities all over the country to deliver lectures and guidance on light entrepreneurship. 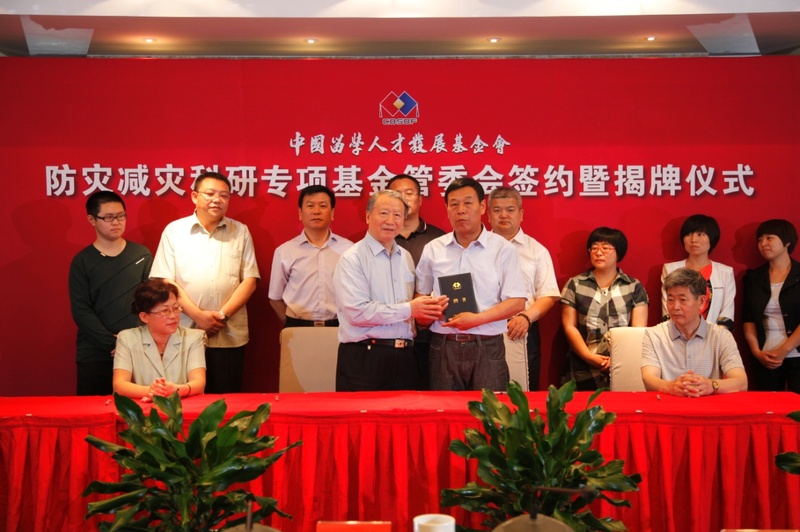 Fourthly, we will implement the light entrepreneurship plan for tens of thousands of people in state-owned enterprises. 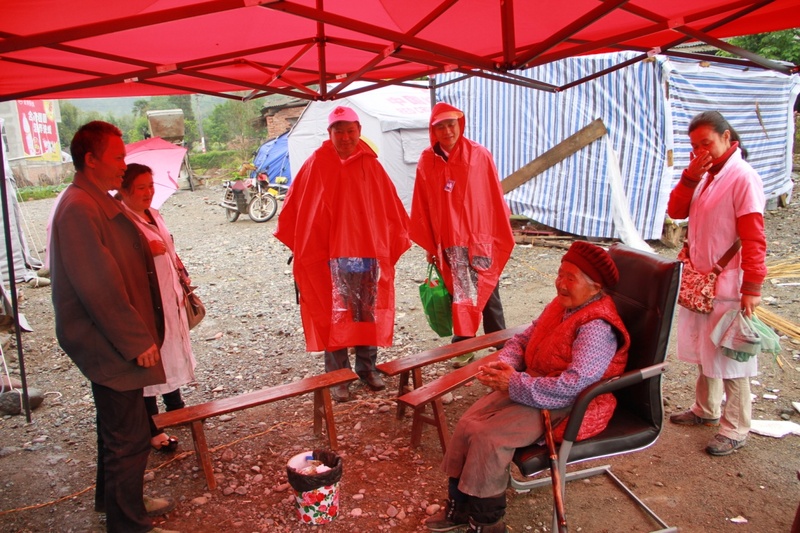 The state-owned enterprises, in the stage of economical transformation, stand in the breach of suffering from structural adjustment, especially the position transfer and re-employment by those laid-off workers. 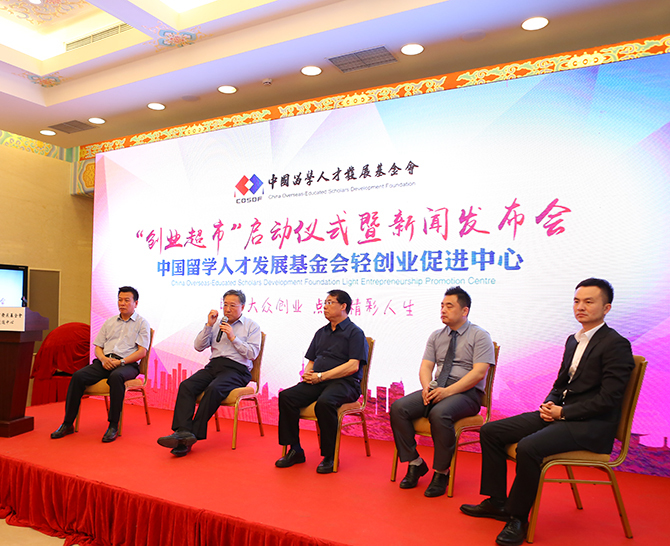 The light entrepreneurship promotion center will enter the state-owned enterprises in different cities and with the light entrepreneurship model help their workers to transfer from companies to shopping centers, from laborers to entrepreneurs. This will bring positive influence over family, society, industry and economy. 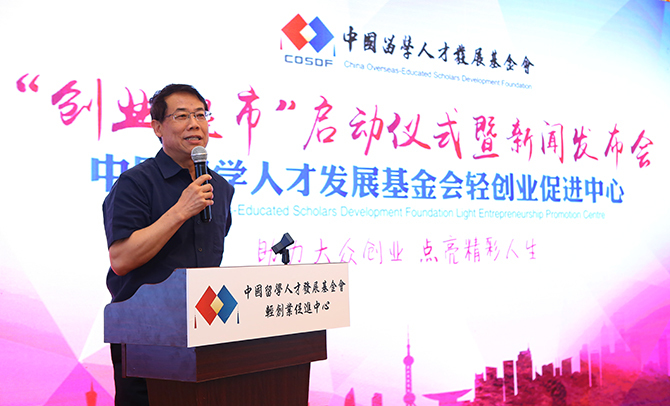 Light Entrepreneurship Promotion Center of China Overseas- Educated Scholars Development Foundation will create a light entrepreneurship ecological circle as another of its major work objectives. We by information from real estate company offer working places highly matching the needs of the projects. We will communicate with the government and financial institutions and offer quick serves such as preferential policies and loan financing for the entrepreneurs. We will gather an expert team on light entrepreneurship and give skill training and special direction and guide for the entrepreneurs. Protected by the light entrepreneurship ecological circle, entrepreneurs will receive over-all support from the promotion center. This will help lower risks and ensure the success of the entrepreneurship practice. 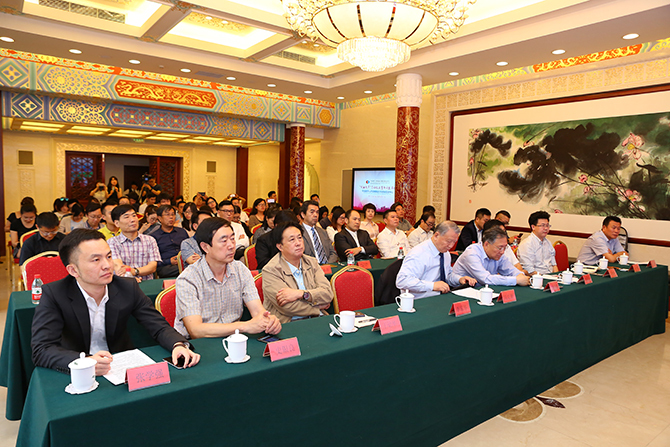 Attendees at the news conference gave clear explanations to the questions by the journalists. In the event attended Liu Liangyu, vice president of China Social Work Alliance, Li Jiahua, vice director of China Youth University for Political Sciences, president of the committee of experts of work advancement association for employment of graduates from the colleges and universities in Beijing and director of KAB Entrepreneurship Education China Institute, Ding Youhua, vice president and general secretary of Chinese industry newspaper association News Photograph Special Committee, Liu Wei, deputy general secretary of China Overseas-Educated Scholars Development Foundation, Zhang Rongjie, vice chairman of Sino-US Capital Co. Ltd, Feng Hao, chairman of Qudao Sujian Company, Fu Yan, founder of Zhong Qing Chuangtou, standing director of China Youth Angel Association and mentor of entrepreneurship of business street of Zhongguancun, as well as representatives on entrepreneurship from Europe, Southeast Asia, Australia and New Zealand, South Korea and Japan. 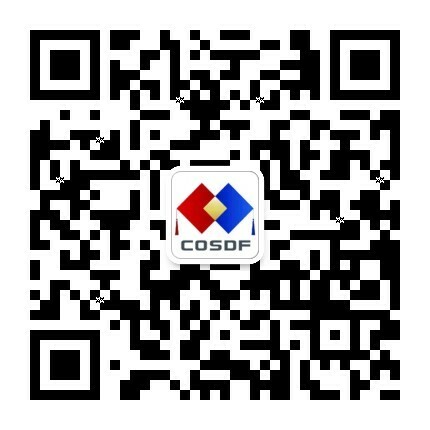 Light Entrepreneurship Promotion Center of China Overseas-Educated Scholars Development Foundation is launched to actively combine with the major national strategies. It is an aggressive investigate and innovation of the institution. We will build an innovation basement through light entrepreneurship and help more people be a part of mass entrepreneurship and innovation.